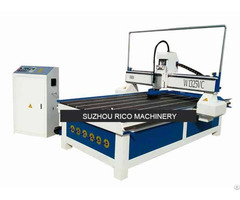 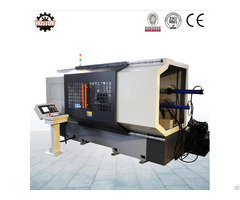 This best CNC router is used as a 4 x 8 feet CNC woodwoking router, widely used for woodworking industries, like door factory, furniture factory, carpentry shop, great for wood cutting, lines cutting, round cutting, arc cutting, 4'x8' wood panels cutting, nesting etc. 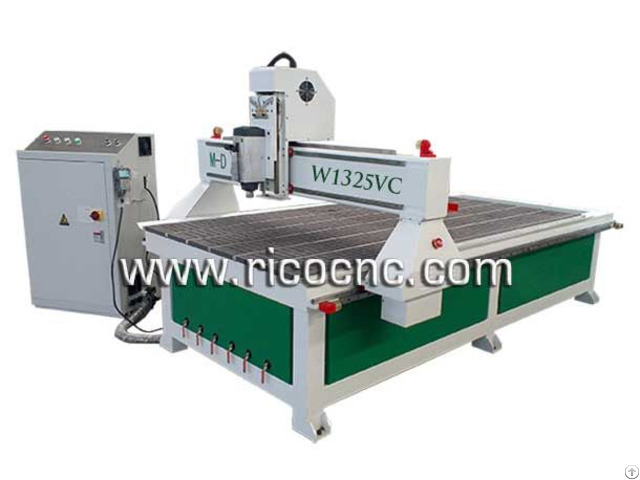 wood crafts, picture frames cutting, handicraft carving wave plates, wooden door production and processing (density board cutting, particle board cutting, 3D wall panels making, birch plywood cutting, sandwich plate cutting, making violin surface, solid wood furniture, carved wood art murals carved, guide plate processing, avoid lacquer carved door, cabinet door, craft wooden door, kitchen door, screen, PP plate cutting, the process window processing, aluminum plate cutting, calligraphy carving made three-dimensional wave board processing, slat wall making, wooden door, screen, process window, small handicraft processing, watch box, photo frame craft, calligraphy plaque, electrical cabinet countertops, sports equipment, large area of plate plane sculpture, secondary processing of various kinds of wooden products, furniture products. 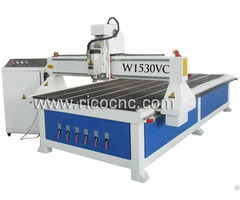 Other Industry: a variety of large-scale relief sculpture, shadow carving, widely used in the craft industry.